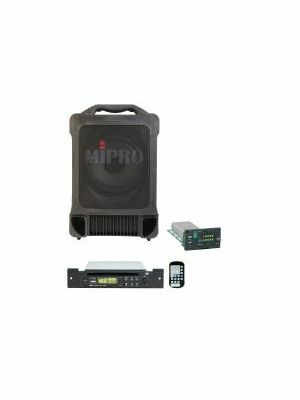 MIPRO MA101ACT Wall Mount PA System with integrated wireless mic receiver. 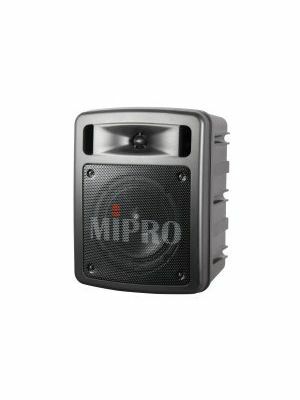 MIPRO MA303SB-5 Portable PA, 60 Watts with Bluetooth audio player, USB Music Player/Recorder and a Single Wireless Mic Receiver with Auto Scan and ACT Sync. 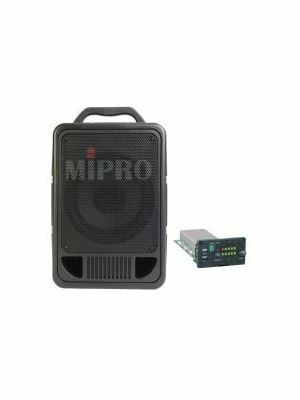 MIPRO MA705PAM-5 Portable PA, 70 Watts with Wireless Mic Receiver. 8inch full range speaker. 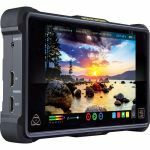 Integrated dual gel cell batteries. XLR/6.35mm Combo Mic Input. 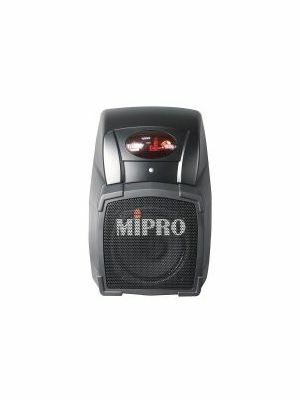 MIPRO MA705CDMB-5 Portable PA, 70 Watts with Wireless Mic Receiver and CDM2B CD/USB Player with Bluetooth. 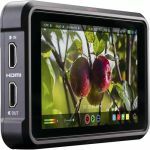 8inch full range speaker. 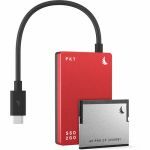 Integrated dual gel cell batteries. 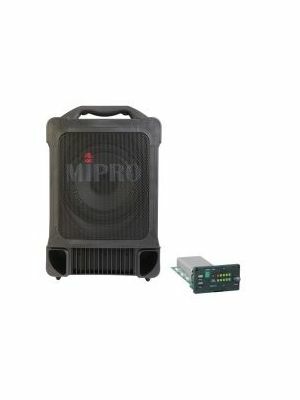 MIPRO MA707PAM-5 Portable PA, 100 Watts with Wireless Mic Receiver. 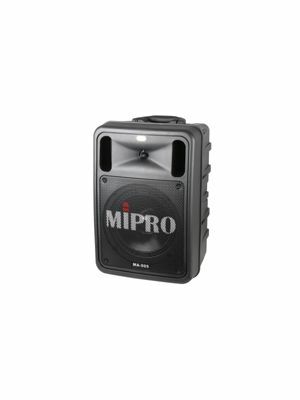 8inch full range speaker. 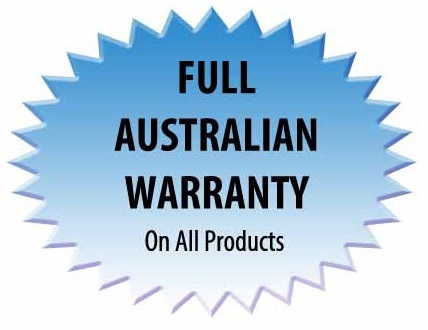 Integrated dual gel cell batteries. 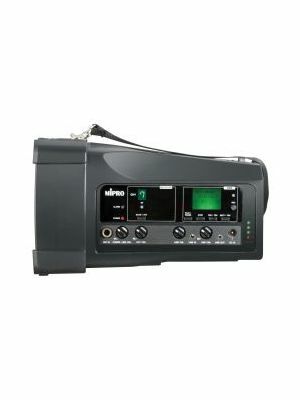 XLR and 6.35mm Mic Inputs. 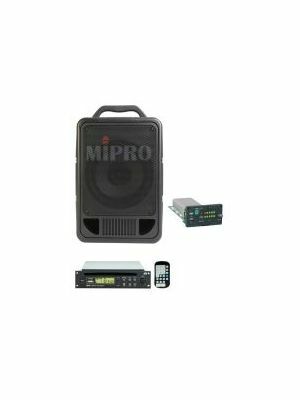 MIPRO MA707CDMB-5 Portable PA, 100 Watts with Wireless Mic Receiver and CDM2BP CD/USB Audio Player with Bluetooth. 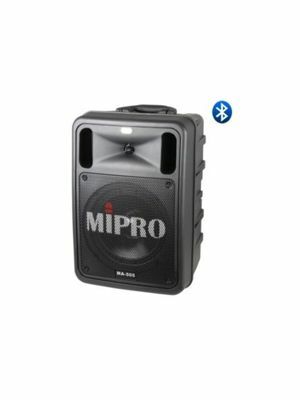 8inch full range speaker. Integrated dual gel cell bateries.